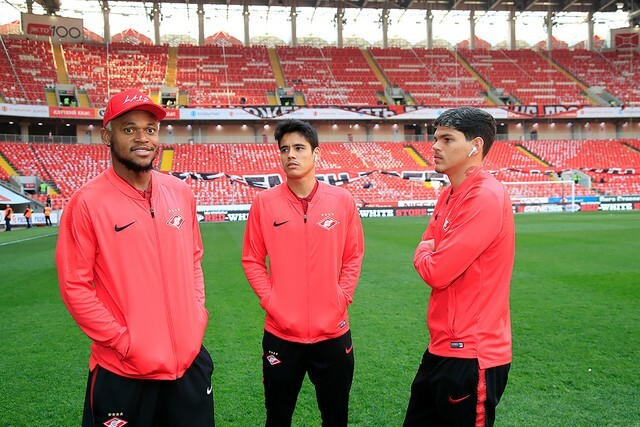 Spartak-2 have today flown out from Moscow to the Turkish Belek, where they will stay until February 2 on their pre-season tour. 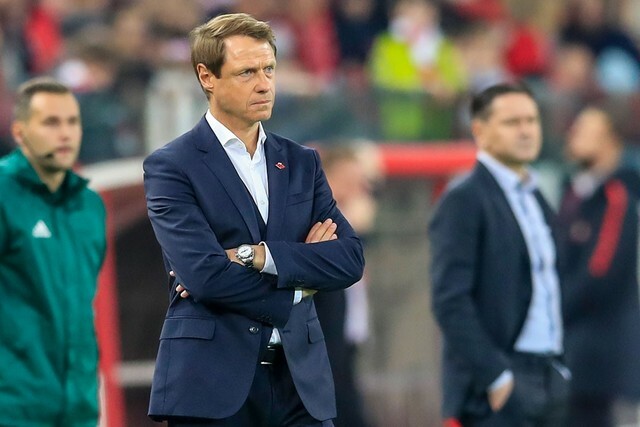 Head coach Victor Bulatov has included 24 players in the travelling squad. 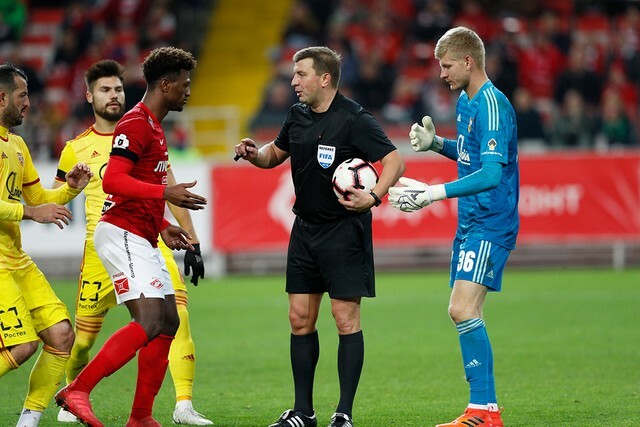 These are goalkeepers Ermakov and Tereshkin; defenders Aktisov, Voropayev, Gorbulin, Likhachev, Mamin, Mokhbaliev and Petrunin; midfielders Bakaev, Bakaluk, Volodkin, Kalashevsky, Polyboyarinov, Rudkovsky and Tunin; forwards Markitesov, Nimely, Proshlyakov, Rudenko and Tiub. Further three players are with the squad on audition. 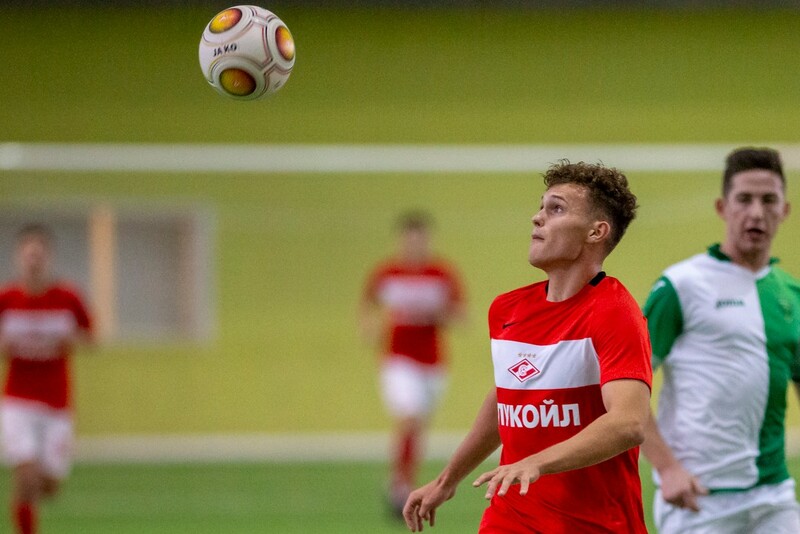 Spartak-2 will play three friendlies on tour. 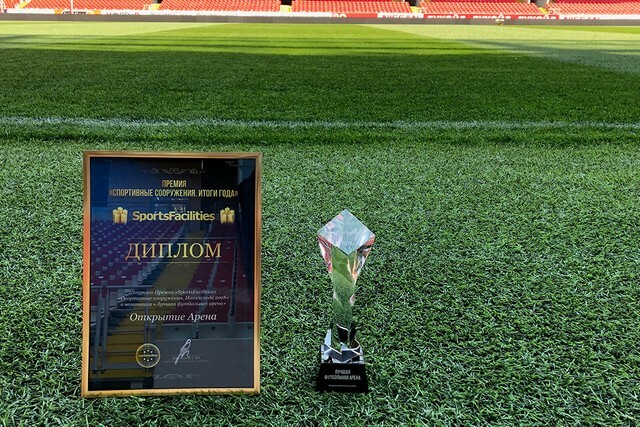 Victor Bulatov's side will face Azerbaijan's U-21s NT on January 24, Arda from Bulgaria on January 29 and Irtysh from Kazakhstan on February 1.